Frustrating, Isn’t it? After all, you have paid for the bandwidth and are still barred from accessing certain sites. So, you opt for a VPN service to access those sites. VPN is Virtual Private Network. 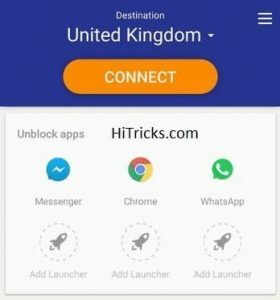 It simply changes your IP Adress to any other virtual location, thus unblocking all the websites who thinks you are visiting from a different country. But Finding a Good VPN App is itself a tough task. While most of the good ones are paid, the free ones lack the high speeds. But here’s something very cool. 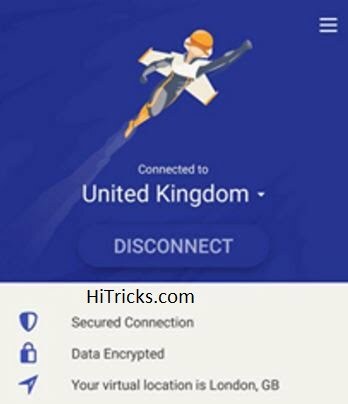 How about getting 500MB High-Speed VPN Access per month for FREE? Recently I discovered this fantastic app on Google Play Store, and I am going to review it here. RocketVPN is a Free App Available on Google Play developed by Liquidium. It has 1-5 Million Downloads as of now and boasts a 4.2 rating. Install and Open App. You shall come to the main screen of the app. 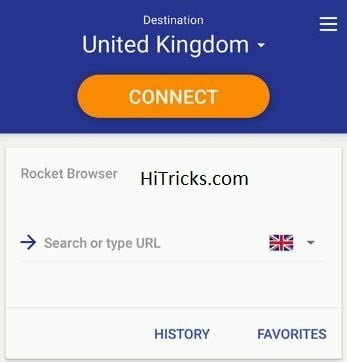 RocketVPN offers some popular destinations to choose from. You can set the destination from the drop-down menu. The destinations with the highest available speeds will show up in Green. Connect to your favorite destination with just a tap. Just click on Connect and you are done. It will ask your permission while creating a VPN on your device. Accept that and you will be connected in seconds. 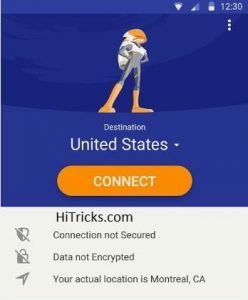 Disconnecting from the VPN network is also fast and easy and happens with just a tap. 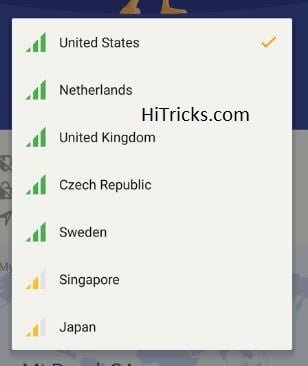 So just download, install and connect and enjoy Internet Freedom with RocketVPN. 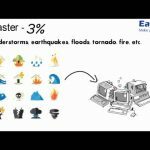 Also Read: How to Backup Everything on Windows using Todo Backup? 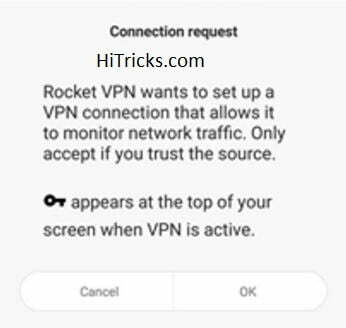 Apart from just high-speed VPN Service, RocketVPN provides several other notable features. Firstly, all your personal info is kept confidential. Nobody can trace back to you. Your data through the RocketVPN is encrypted and secured. Secondly, you get access to blocked contents of your country. 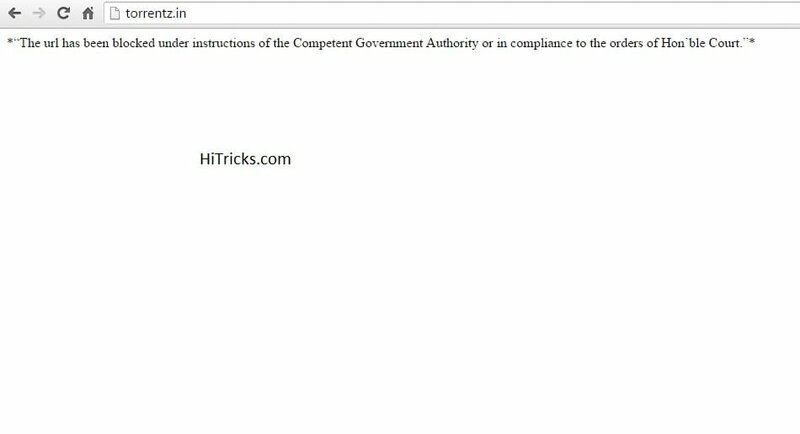 Now, never see any webpage with the message that this webpage is blocked. Imagine you are blocked from accessing Facebook on your College Wi-Fi. But you want to use your College Free Wi-Fi and don’t want to lose your precious internet data. Then the best solution for you is the Rocket Browser. The Rocket Browser helps you to visit your favorite website under a VPN connection. Just type your URL there and it will launch in an inbuilt browser with your favorite location which you set. Don’t worry; you need not enter the same URL again and again. There are two little History and Favorite buttons that store your last browsed sites and lists your favorite sites respectively. These two buttons come handy a lot of times. Say you want to watch HBO Shows from outside the USA. Then you need to access HBO Go app with USA Location. So you can unblock HBO Go via VPN. This feature allows you to set your favorite apps to load from different locations. 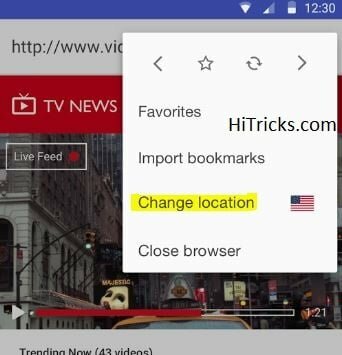 Just choose apps from there and select them to load from the location you prefer. This is an easy and efficient solution for your individual app needs. 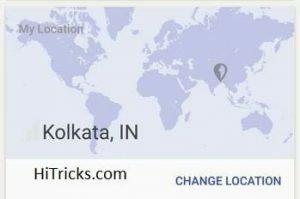 Also Read: How to Become a Google Local Guide and Get Rewarded? There’s an easy to understand Usage Meter showing how much VPN bandwidth you consumed and how much is left for FREE USAGE in the correct month. This feature allows you to moderate the daily usage accordingly. Also Read: How To Find A Cheap Dedicated Server? With the location on the map, you will instantly know which location you are in currently, and it also allows you to change your location from there in one tap. So, that’s all of the features inside. So, let’s analyze whether RocketVPN and stand out against the other Premium VPN Apps. 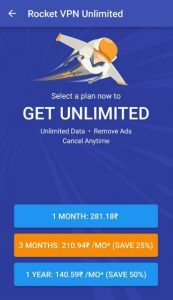 Well, for limited VPN usage, 500MB is good to go, still, there are options to get unlimited data at just Rs281 per month. This is available as an in-app purchase option from within the app. This purchase will also remove all ads from inside the app. Moreover, you get 25% off on three months subscription, and you get 50% off on the one-year subscription. So, it’s a good deal to grab for a long term. You can access your purchased subscription from other devices by signing in via Google Account you used for buying. RocketVPN Review: Hot OR Not? 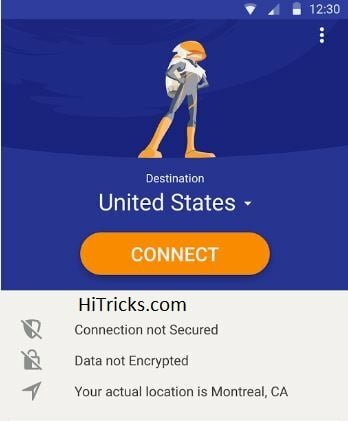 The VPN Connection is real fast and offers high speeds. 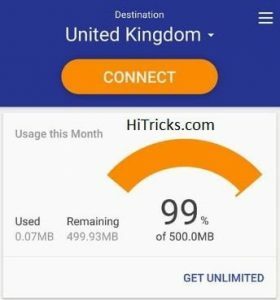 There is FREE 500MB available for use each month. 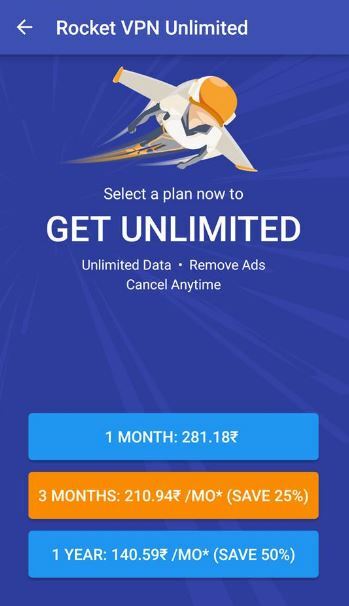 Unlimited Data can be purchased as an in-app purchase. Inbuilt-browser loads fast and saves history for quick access. 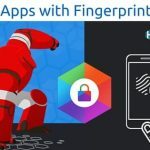 Custom apps launcher becomes a handy tool for opening different apps from different locations. The Your Location Map is quite useless as we already know our location and the change location option is available at the top only. 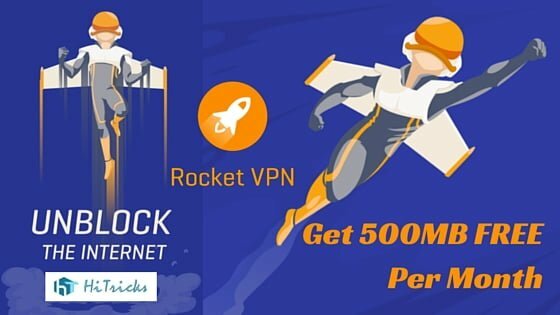 And also, don’t forget to share this post on RocketVPN with your friends on social networks. See you soon. Till then, have a look at my other posts. Thanks.